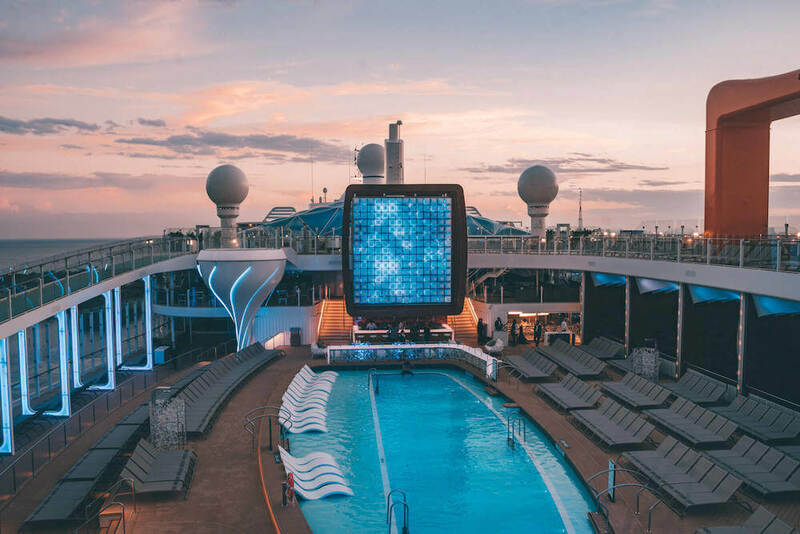 With over 1300 crew members, 1400 staterooms, and a hefty billion dollar price tag, the Celebrity Edge has been making waves in the cruise world as Celebrity’s first new ship in six years. … and believe it or not, I (of all people) had a front row seat for the grand reveal. 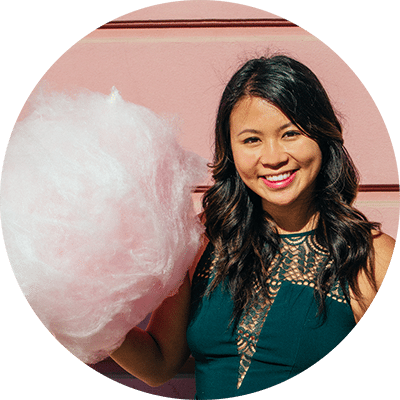 Yes, that’s right – little old me was invited by Celebrity to attend the Edge’s Naming Ceremony back in December, breathing the same air as superstar designer Nate Berkus while Malala-quote confetti rained from the sky. Naturally, Lady Gaga power ballad ‘Edge of Glory’ blasted from the speakers as this all happened. Perhaps an overly on-the-nose reference to the ship’s edgy name, but as a self-proclaimed cheeseball, I lapped up every second. I’ll be honest: as a first-time cruiser, I had no idea what to expect… but I have to say: this sleekly designed dreamboat was not it. Two nights is definitely not a long time to get acquainted with a cruise, let alone one of the Edge’s size. As such, I’m not able to offer a full review of the Edge’s amenities and services. What I can offer however is a bucket load of interesting facts about the Edge that you may have not yet heard. 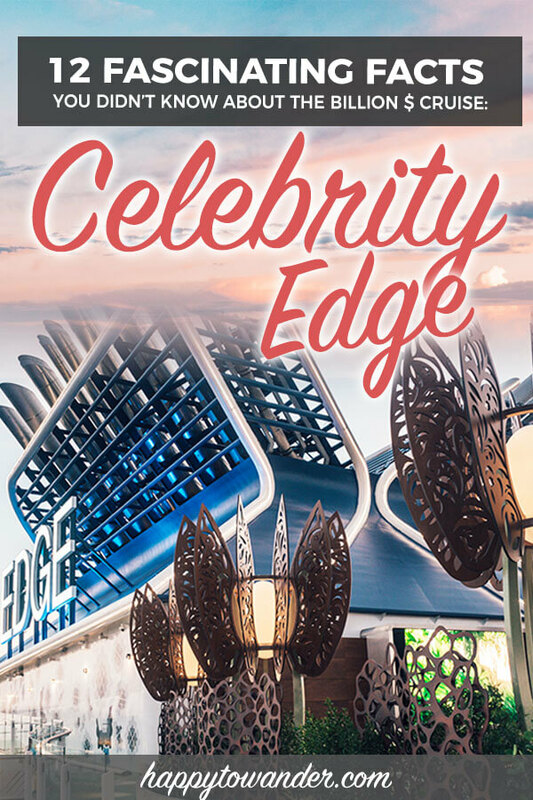 So, whether you’re an avid cruise enthusiast or simply cruise-curious, here are some interesting facts you might not have known about the Celebrity Edge. First fun fact: that martini glass-shaped thing is a hot tub! 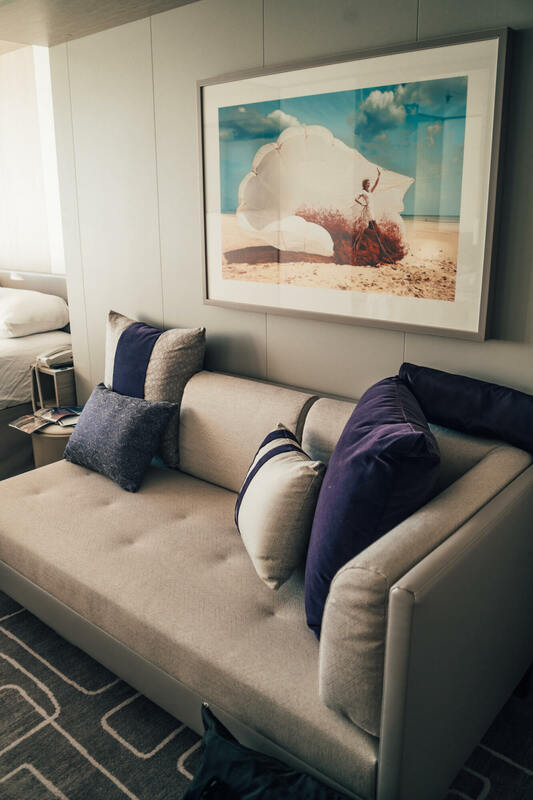 In a conventionally male-dominated industry, the Celebrity Edge emerges as a glitzy outlier, quietly breaking records in gender equality on board. Not only are 30% of the crew are female (which is 50% more than other ships), Celebrity’s CEO Lisa Lutoff-Perlo is the first woman to run a publicly-traded cruise company. It was under her that Celebrity appointed the first American female captain of a cruise ship, and fittingly, the Edge will welcome Celebrity’s 3rd female captain, Kate McCue as captain of the ship this year. 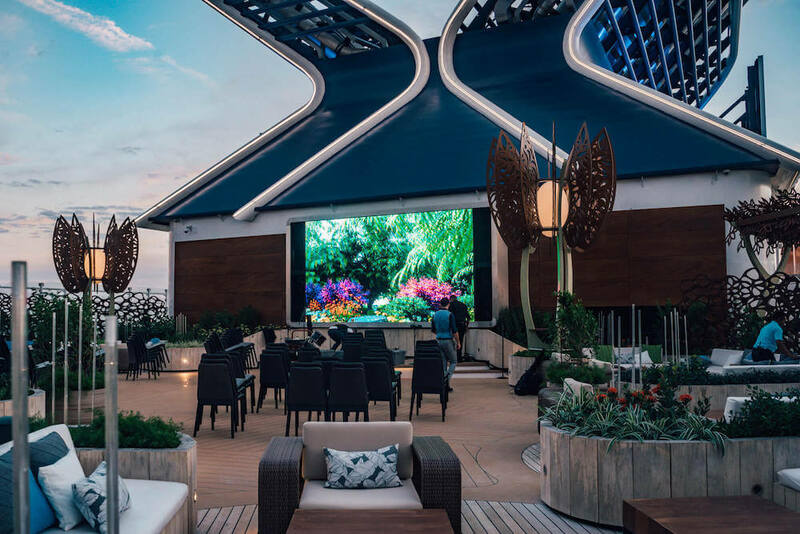 If you require any further proof that we’re living in the future, the Celebrity Edge was completely designed in 3D and tweaked to perfection with the help of virtual reality simulation, which allowed the team to really understand the spaces they were building and ensure they were optimized for passenger enjoyment. I mean if virtual reality helped design swishy spaces like these for martini sipping, count me as a believer. 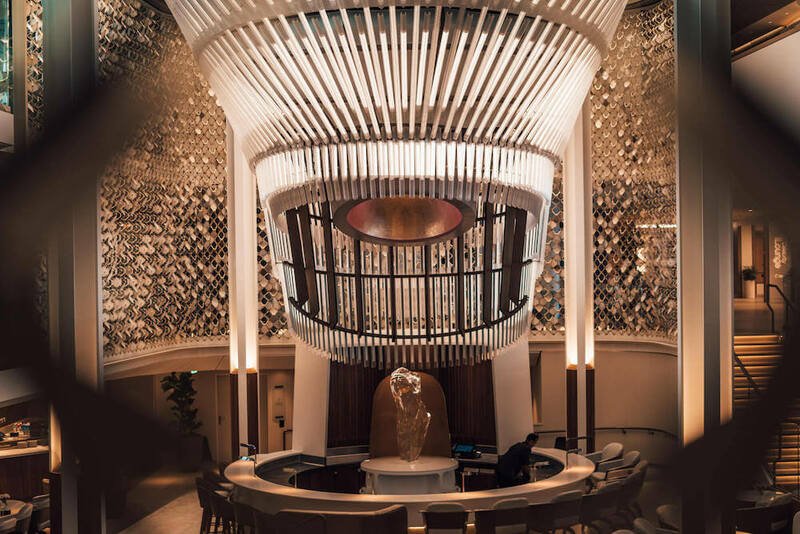 The Celebrity Edge is no exception to the longtime tradition of choosing a godmother to bless and protect a new cruise ship… But trust me when I say the Edge’s Godmother is unlike any other. 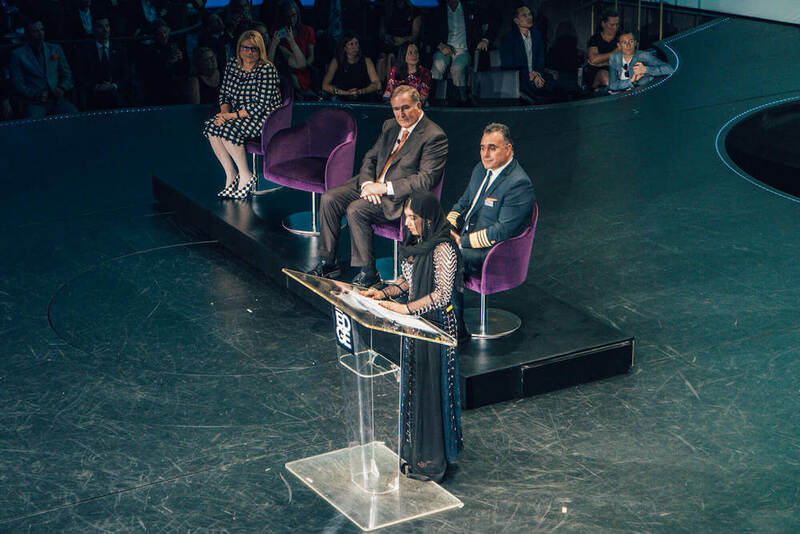 That’s because the Celebrity Edge’s godmother is Malala Yousafzai, founder of the Malala Fund, and a vocal advocate for female education and human rights. She also happens to be the youngest Nobel Prize laureate in history. FUN FACT: In order to convince Malala to accept her role as the Edge’s godmother, the team created a video featuring female Celebrity crew members from around the world, prodding Yousafzai to “say yes” in a variety of languages. Clearly, the adorable tactic worked. That’s right – Tom Wright, famed designer of Dubai’s most iconic building, is the one who designed the exterior spaces on board the Edge. This adds him to a list of famous designers who worked on the ship, including household names like Patricia Urquiola and Kelly Hoppen. FUN FACT: Much of the Edge’s design team were explicitly brought in for a fresh perspective to cruise design. According to the official Celebrity Edge website, they “sought out designers who were new to the cruise industry, because [they] wanted to ensure every aspect of Celebrity Edge would be a departure from traditional thinking about cruising.” With a goal of onboarding “visionaries who would bring a completely fresh perspective to ship design”, it’s safe to say the tactic created a cruise ship that looks like no other. 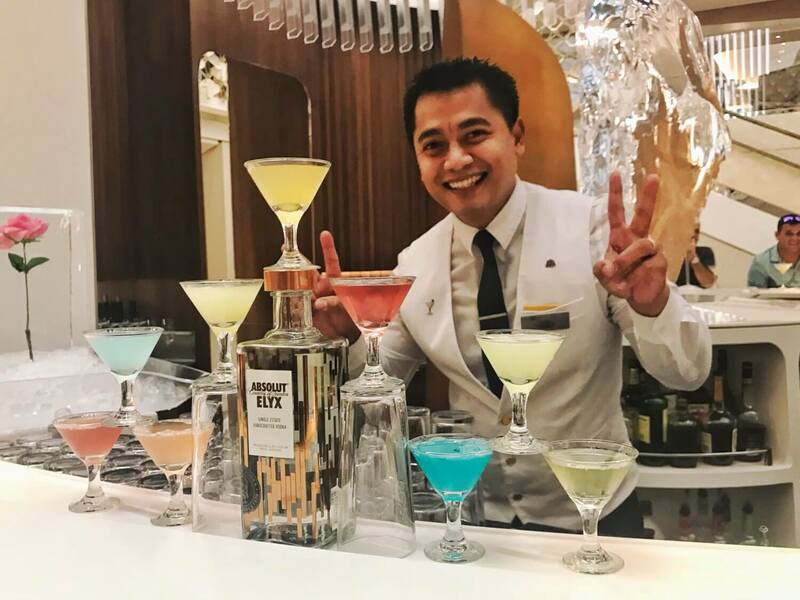 But does it really matter where they’re from when they can pour (literally) 9 martinis at once? He poured these all at once! 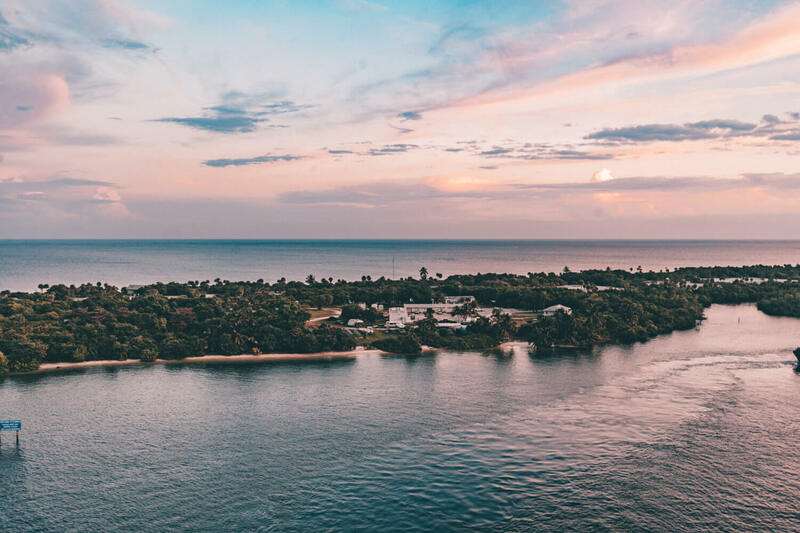 Embracing the new global trend of solo travel, the Celebrity Edge has unveiled single staterooms designed for adventurers keen on seeing the world on their own, making it all the easier to just get up and go. 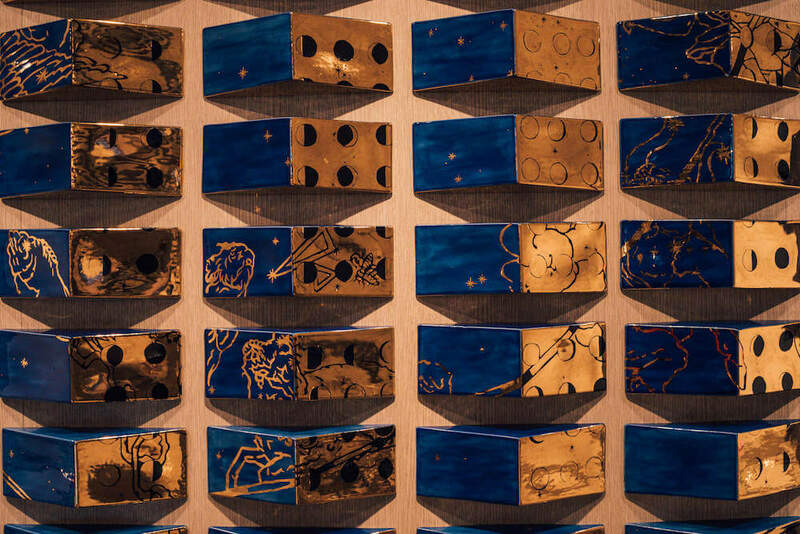 If you were to throw a rock in any direction on board the Celebrity Edge, you’d be bound to hit some kind of spectacular piece of artwork. 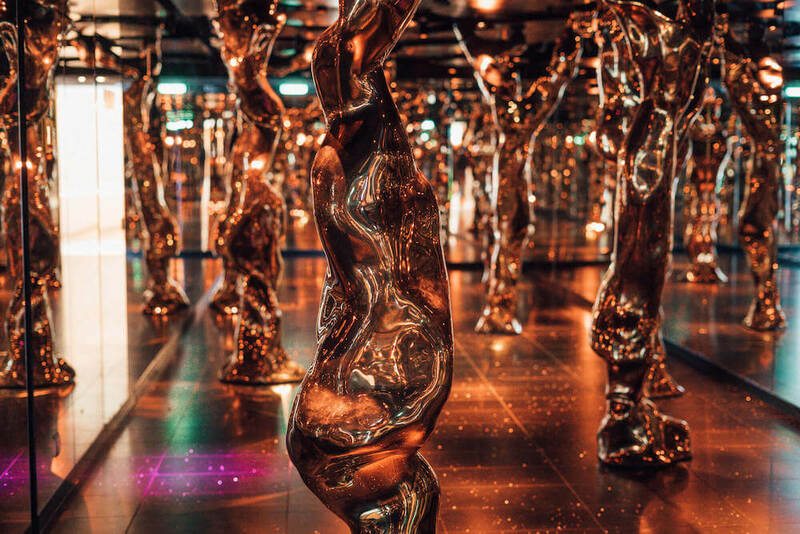 That’s because this one ship has over 4000 pieces of artwork on display, more than one piece per passenger! From life-sized wooden figurines (one is named Tony!) and pirate ships made of pearls, to the insta-perfect “Dream Machine” butterfly wings by the pool, there’s art all around the Edge, making it a joy to explore. But, in all seriousness, don’t be throwing any rocks around the Edge, because this art did not come cheap. Richard Fain even admitted during a press conference during the Naming Ceremony that “it wasn’t in the budget to the extent that we did it”. 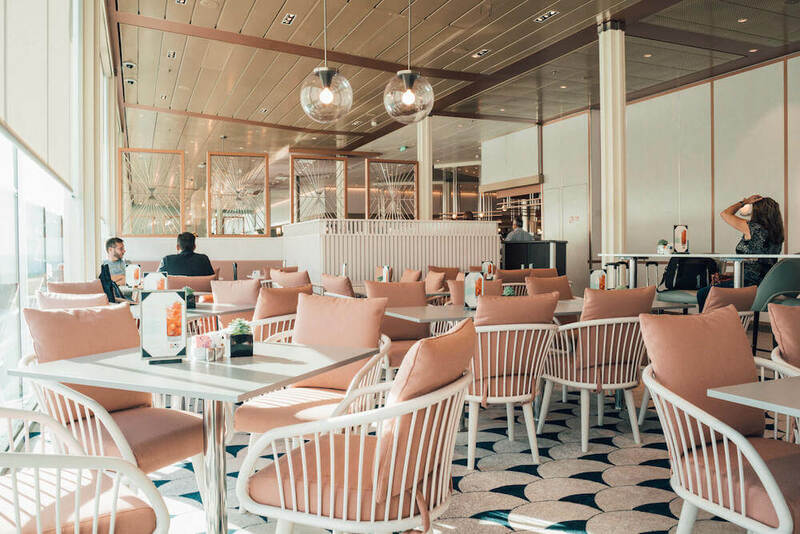 There are actually 29 restaurants, cafes, bars and lounges on board the Celebrity Edge, but no experience is more unique than that of Le Petit Chef and Friends, available exclusively at sea with Celebrity. What does this augmented reality experience entail exactly? Well, let’s just say at Le Grand Bistro, your meal is prepared before your eyes by animated chefs… well, sort of. 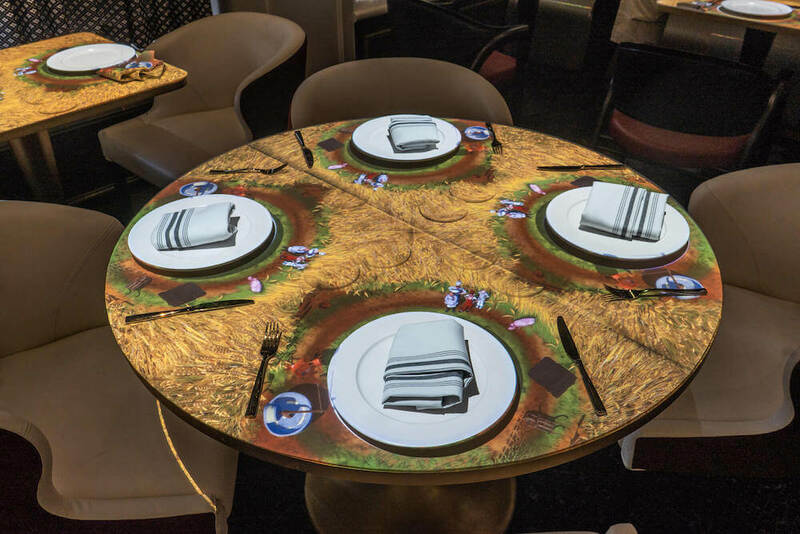 In short, colourful, quirky and fun 4k animations are projected on your plate, showing an adorable creation process ft. 4 chefs before the real creation is placed in front of you for consumption. I got to test this out during my time on the Edge and it was probably my favourite experience on board! Last but not least, there’s the Edenists – interactive performers who roam around the Eden lounge space, mingling with guests in between their performances. These guys do NOT break character, and it’s a wild departure from conventional entertainment. Definitely something to check out! I mean, who else is going to tend to the luscious rooftop garden? I can only assume they also help out in Eden too, the 3 story green oasis on board that I mentioned above. 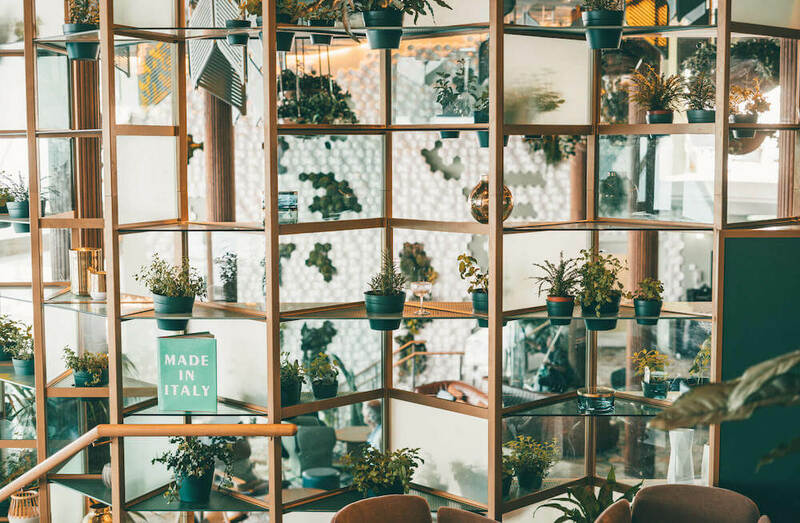 Here, you’ll even find a 20ft tall library of plants, stocked full of herbs to be thrown into Eden’s sinfully delicious (and creative) cocktails. 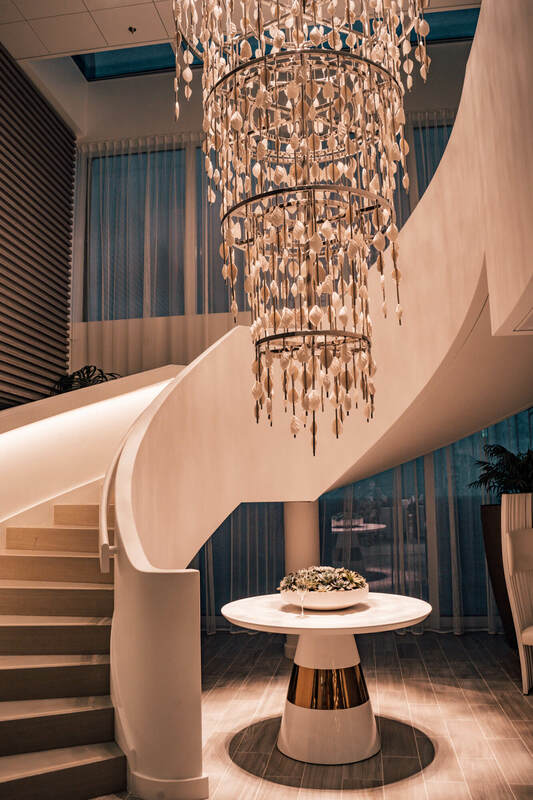 That’s right – at the Celebrity Edge’s Elemis spa, you’ll find all sorts of crystal features and treatments, from an MLX Quartz treatment table to crystal-based massage treatments, and a giant amethyst crystal in the steam room. 12. Last but not least, all the mattresses on board the Celebrity Edge are… cashmere? 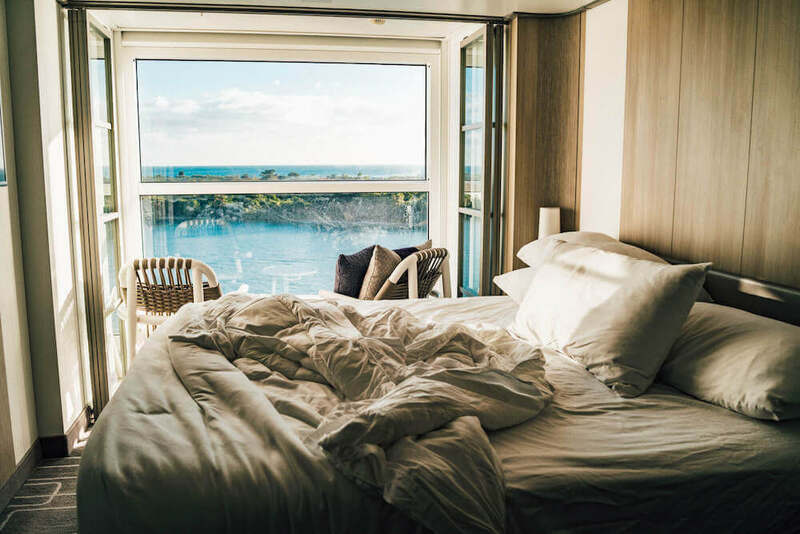 Yep – if you’re worried about getting a good night’s sleep on board the Edge, just know that all standard-sized staterooms are fitted with kingsized cashmere mattresses as part of the exclusive Celebrity Cashmere Bedding Collection. And they’re infused with eucalyptus. 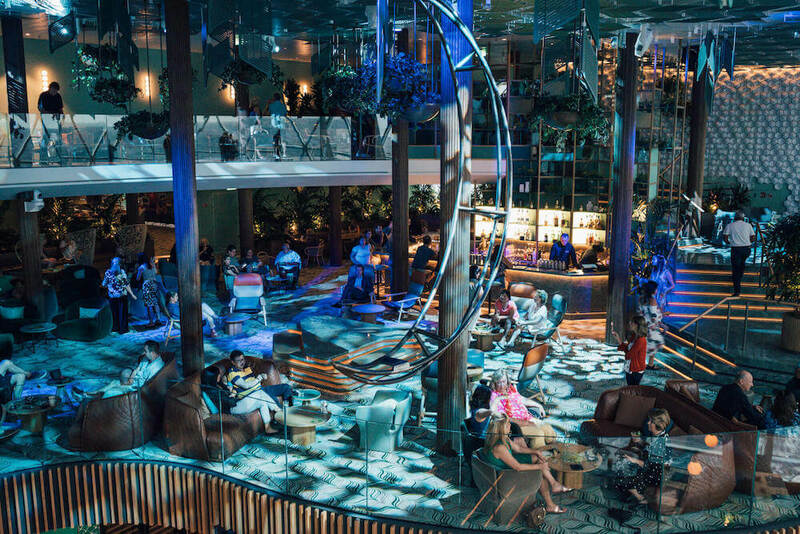 From mind-boggling Cirque du Soleil-esque entertainment to cool, modern decor, the Edge is no doubt a ship that caters to a millennial palette, well suited for young adults and first-time cruisers. For families or fans of traditional cruises, this might make the Edge a not-so-obvious choice, but for me, a millennial cruise newbie, it was a perfect taste of cruise travel.